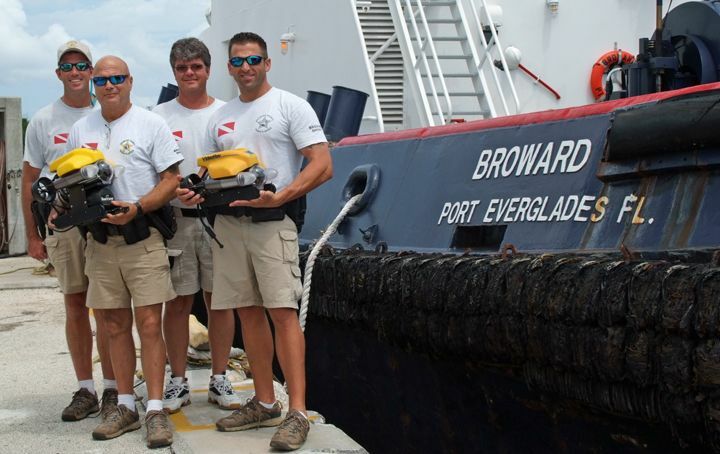 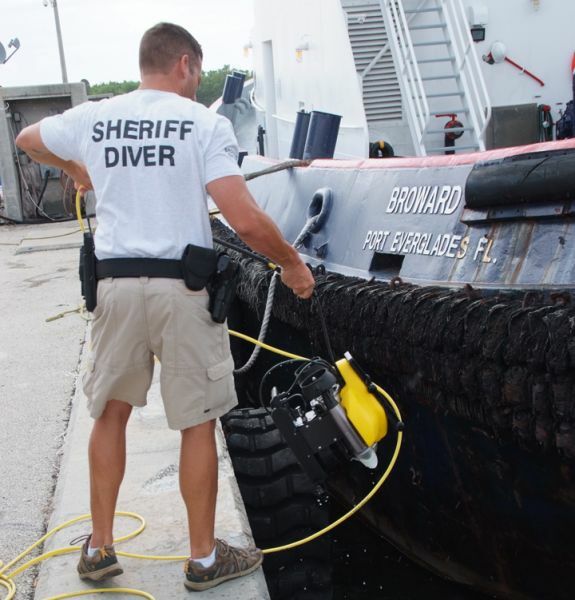 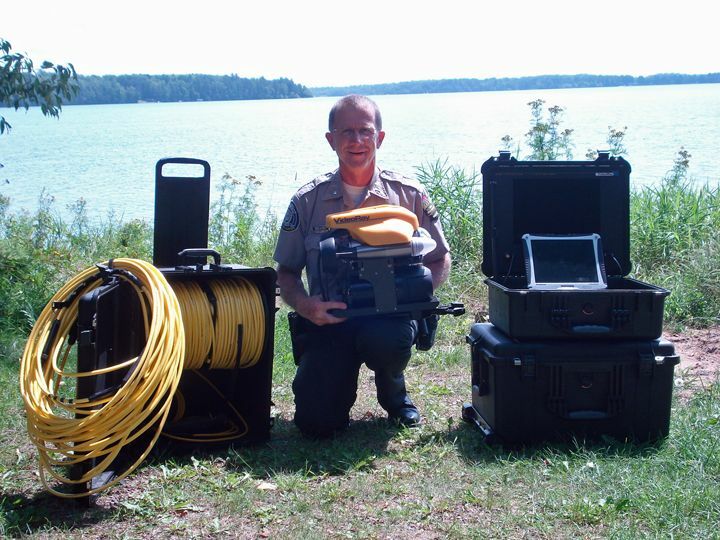 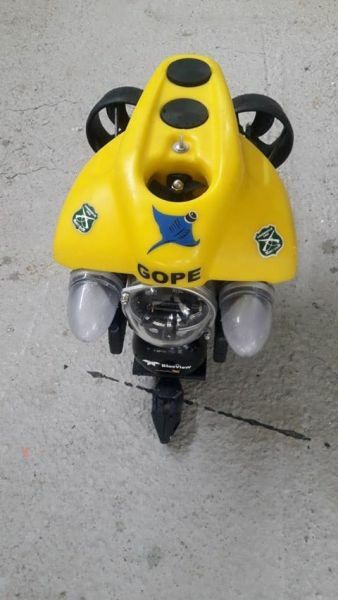 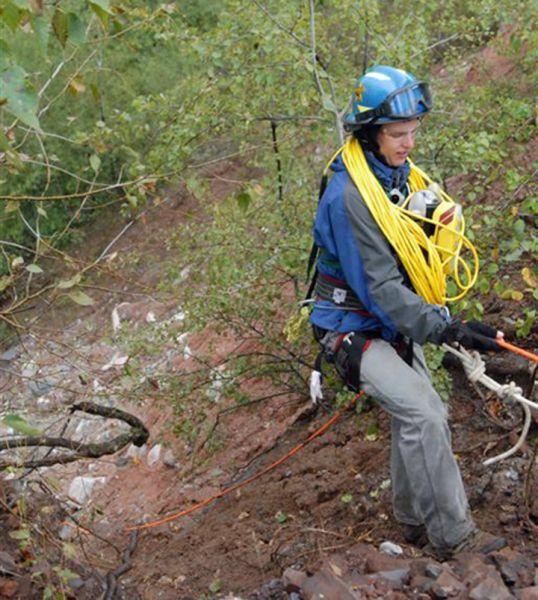 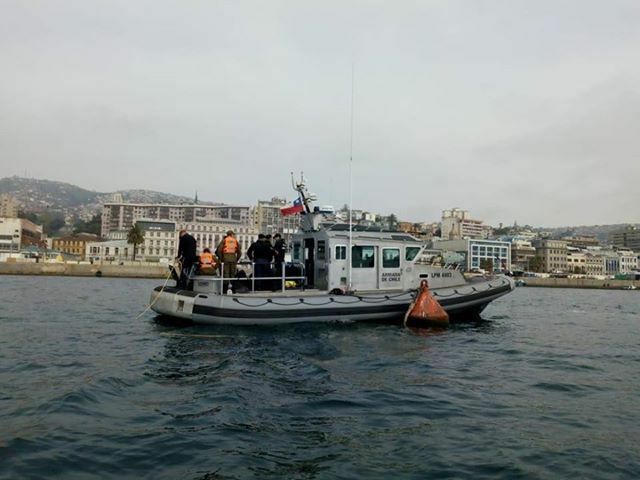 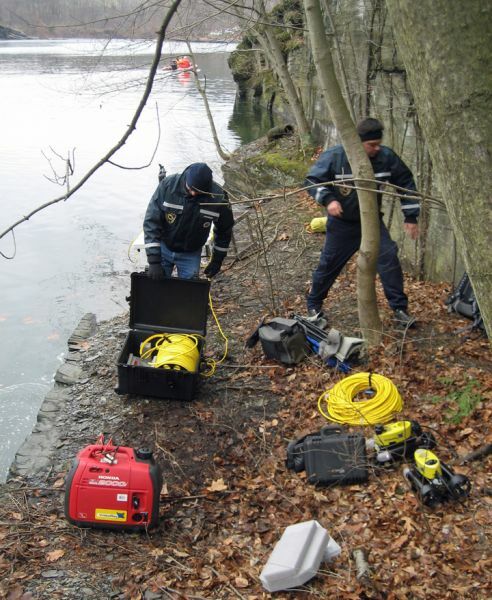 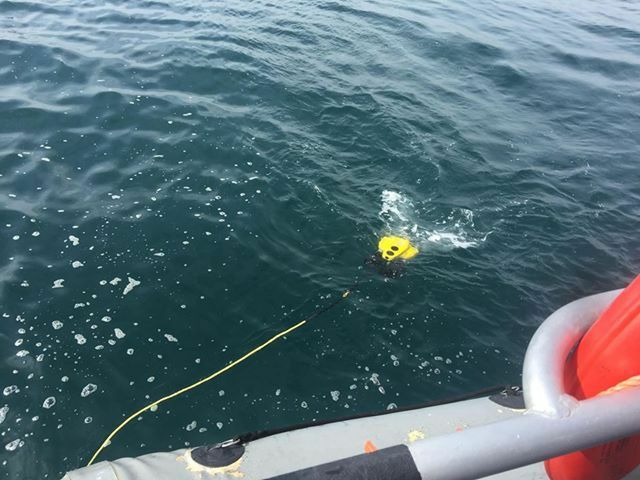 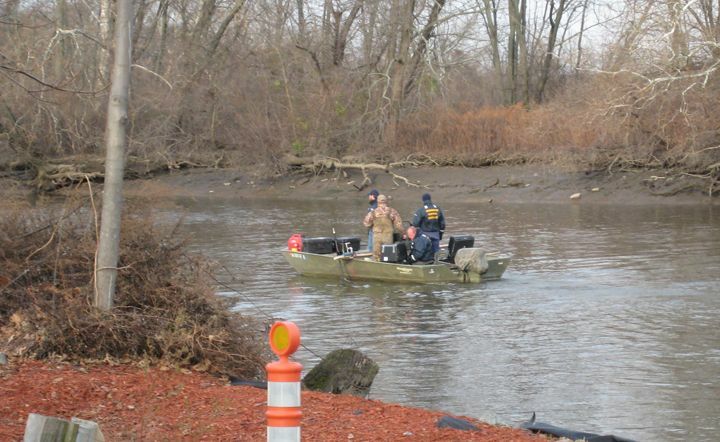 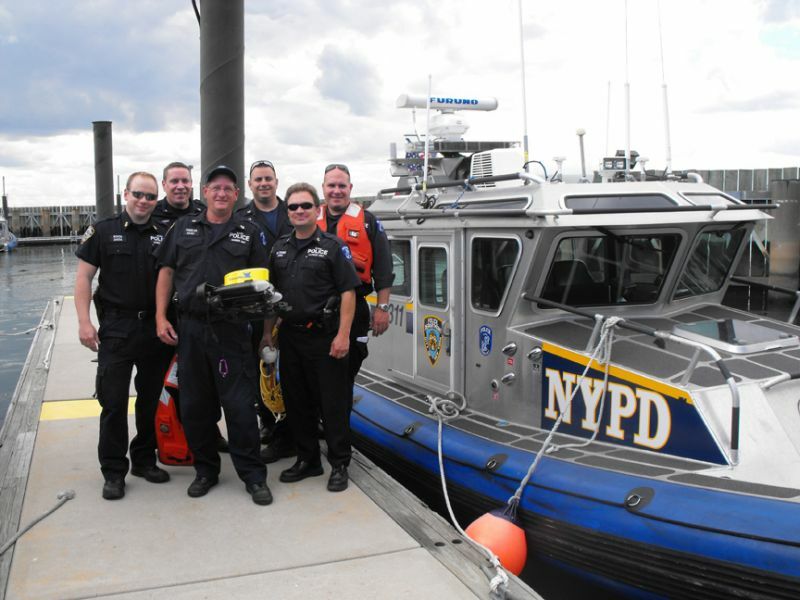 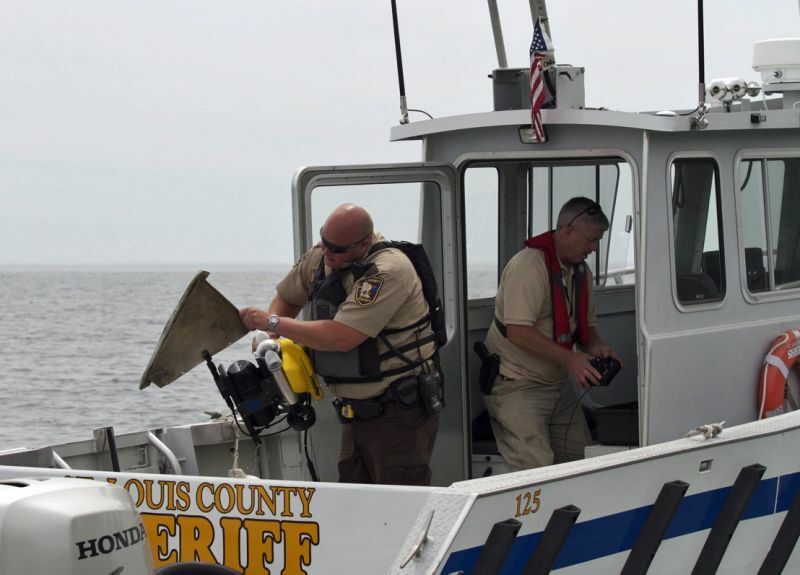 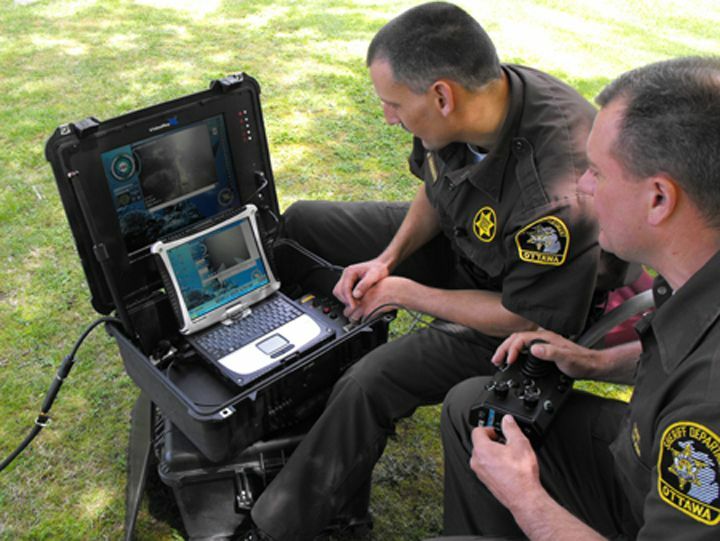 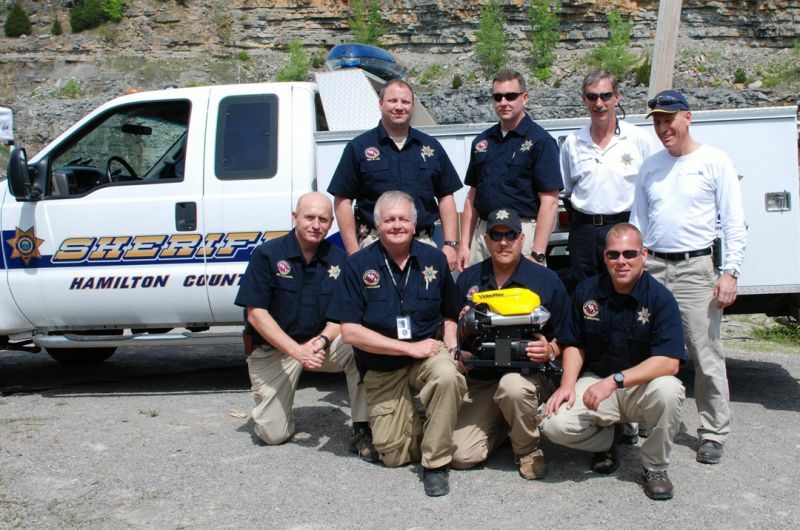 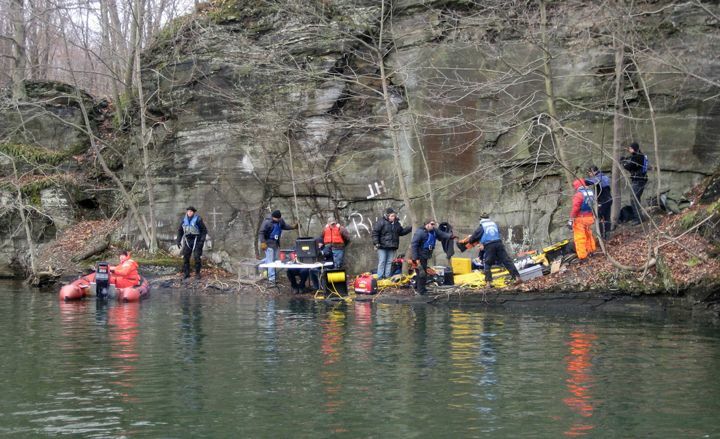 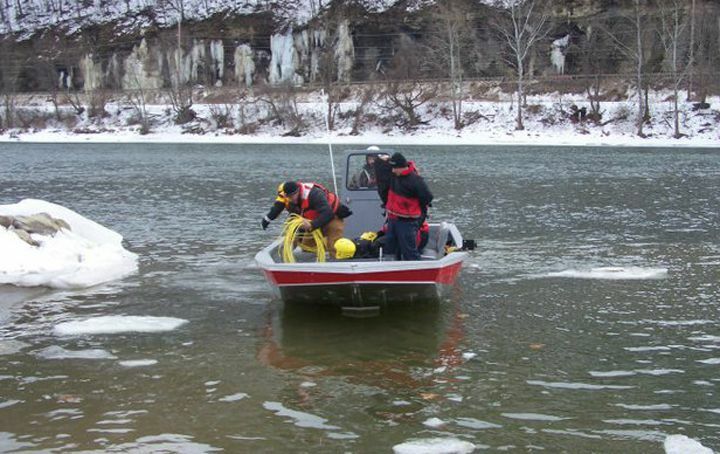 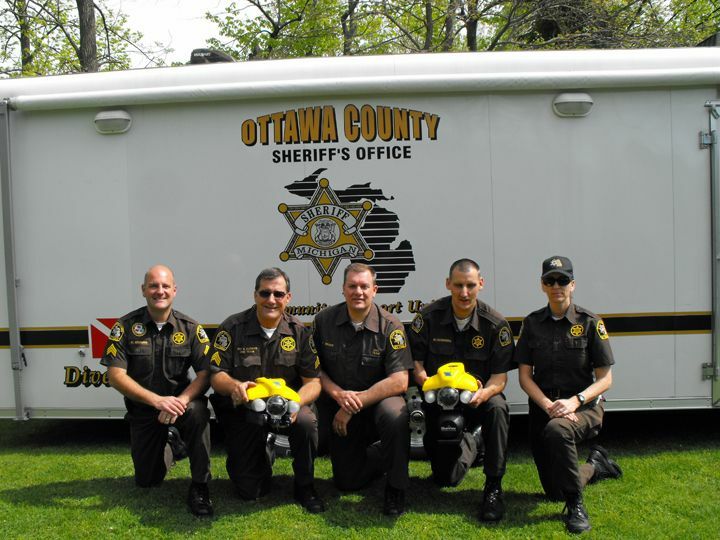 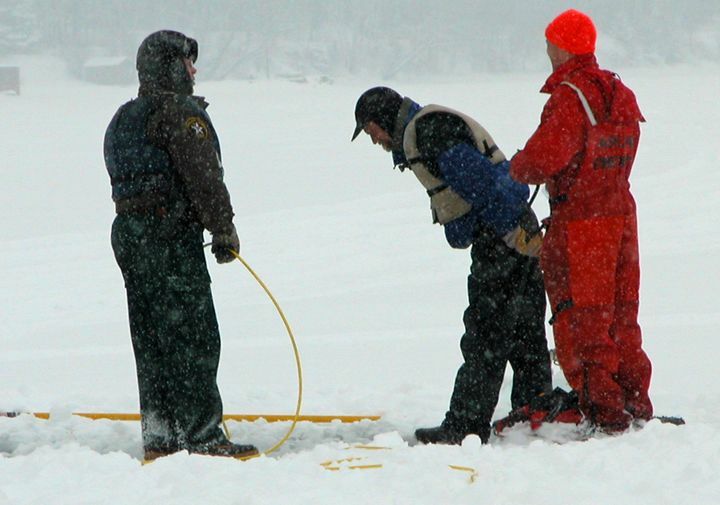 Law Enforcement and Search & Rescue (SAR) organizations have quickly come to realize the benefits of the affordable, portable, and reliable VideoRay ROV as an effective underwater search tool. 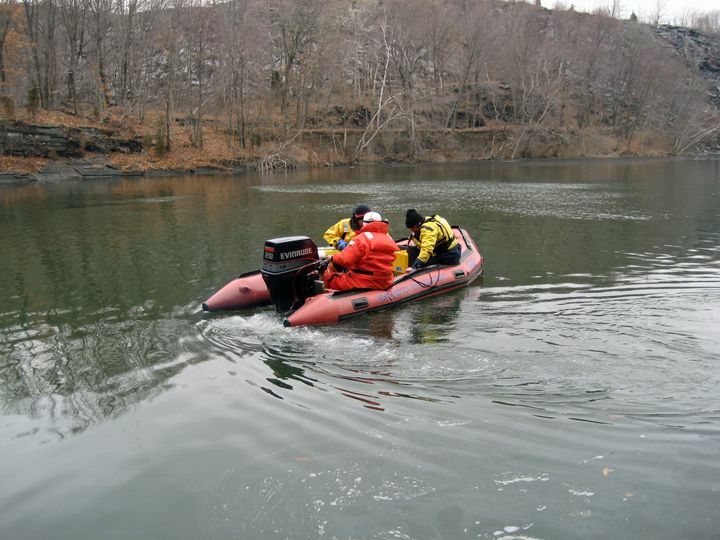 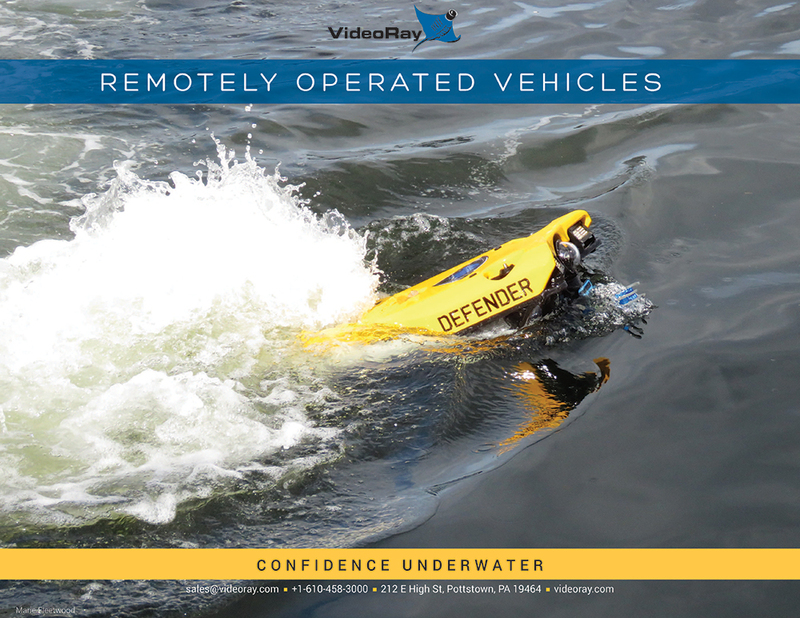 The VideoRay has been proven in drowning victim location and recovery operations, underwater crime scene investigations and evidence recovery. 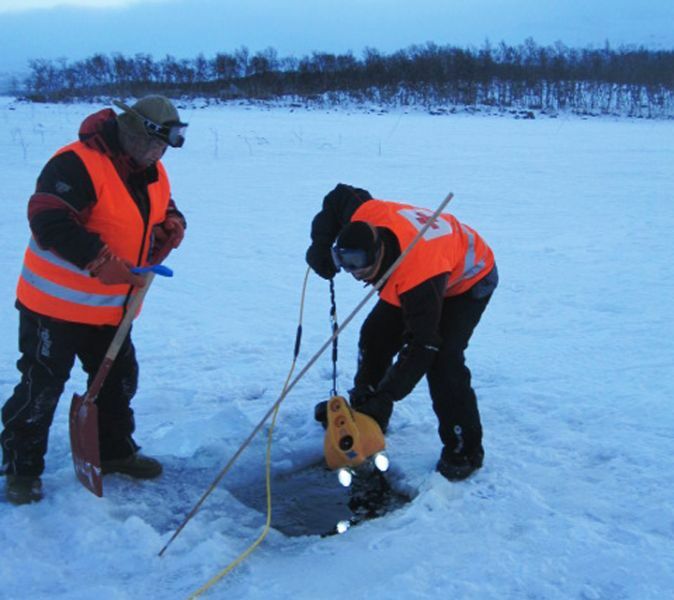 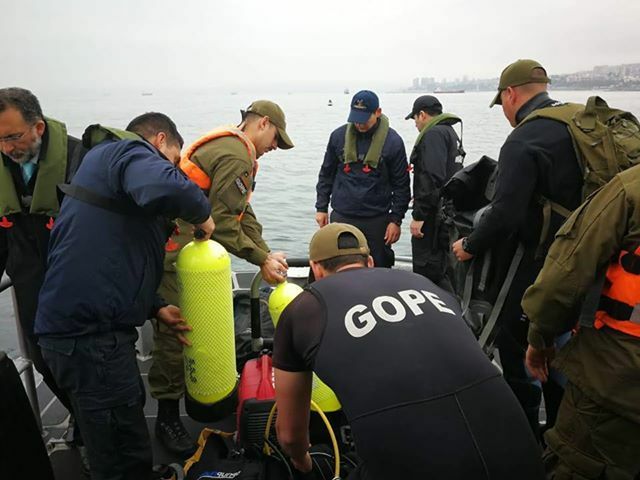 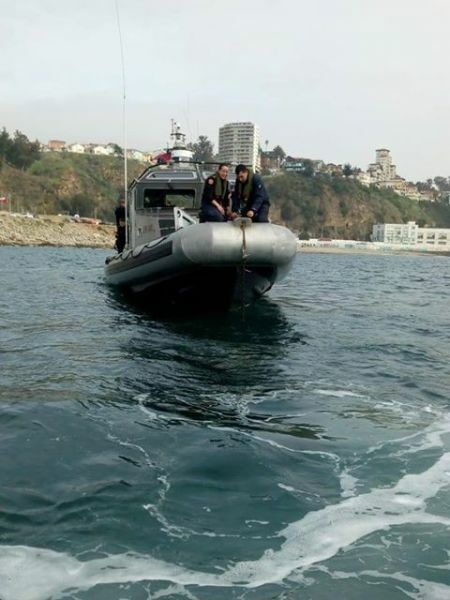 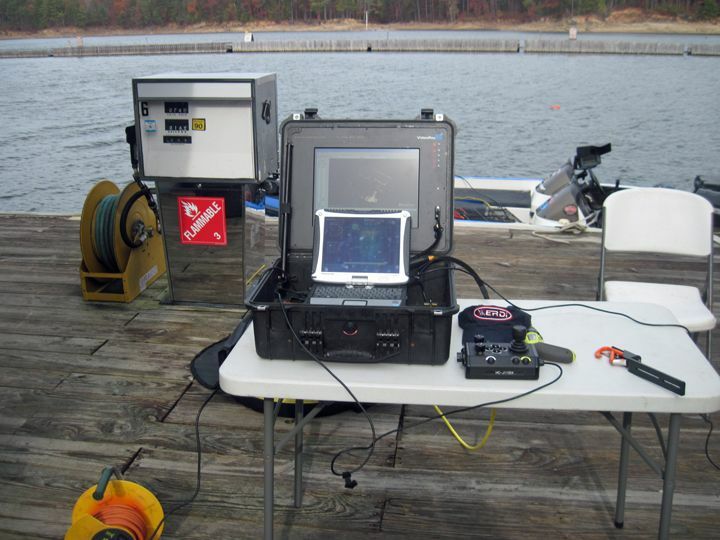 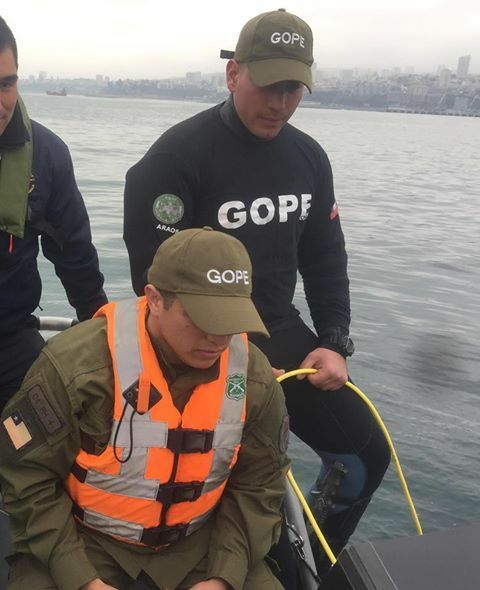 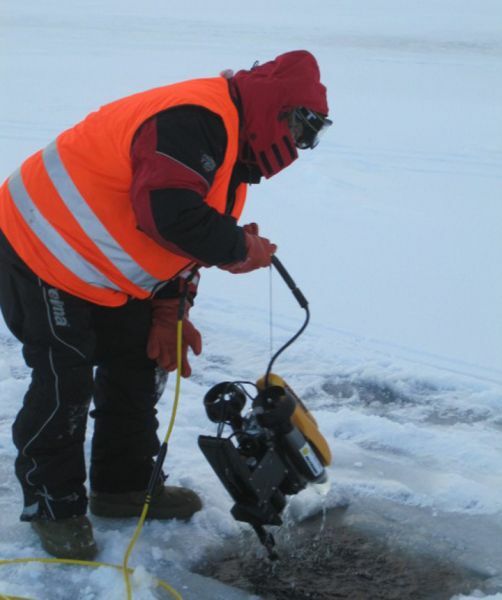 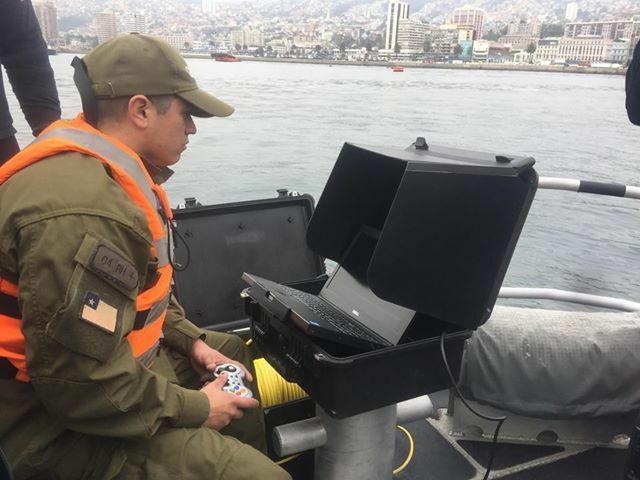 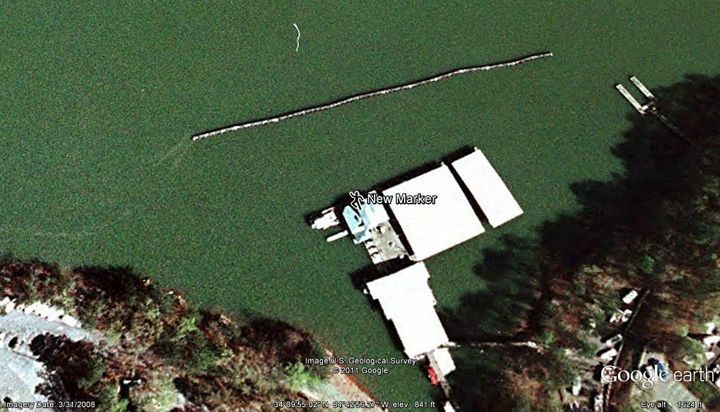 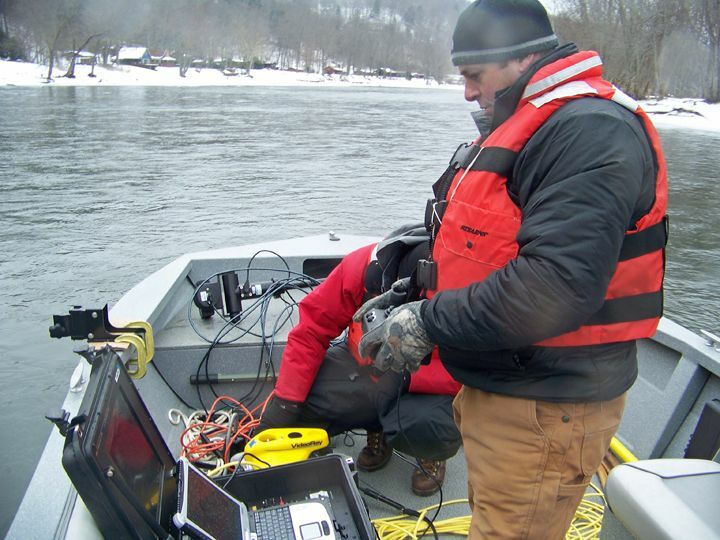 With the addition of low visibility VideoRay accessories such as the BlueView 2D imaging sonar, positioning solutions such as the Tritech MicronNav and KCF Smart Tether positioning systems, and LYYN real time video enhancement integration, the VideoRay becomes an extremely potent underwater investigation tool.